Sue Ann Eliserio, age 78, of Elwood, passed away on Monday, January 14, 2019 at St. Vincent Mercy Hospital after a brief illness. She was born in Elwood, IN. on December 18, 1940, to the late Frank Riva and Annabelle (Gregg) Rittenhouse. On March 1, 1974 she married the love of her life Frank Eliserio who preceded her in death on April 26, 2014. Sue was a 1958 graduate of Wendell L. Willkie High School. 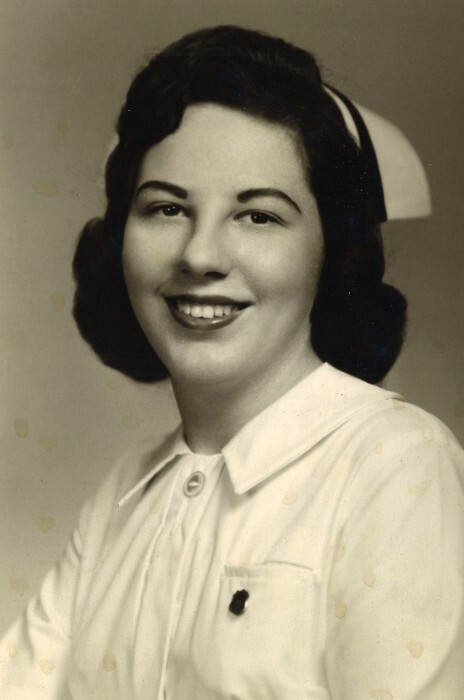 In 1961 she received her Diploma from Illinois Masonic Hospital School of Nursing in Chicago. Sue then attended Ball State University in Muncie, IN, where she earned her Bachelors Degree in Nursing. Sue went on and worked as a registered nurse in various hospitals for 42 years. She retired in 2002 from the Marion VA.
Sue was an active member of Trinity United Methodist Church. Sue enjoyed traveling, spending time fishing, loved her time reading and crocheting and spending time with her family. Sue was preceded in death by her parents, husband, Frank Eliserio, daughter, Barbara Evans, son John Clinton (J.C.) Evans III and step-son, David Eliserio. Funeral service will be at 5:00 pm Friday, January 18, 2019 at the Dunnichay Funeral Home, Elwood, Indiana with Rev. Amos Carmichael officiating and will include a memorial service by the Madison County Nursing Honor Guard. Visitation for family and friends will be Friday, January 18, 2019, from 3:00 pm - 5:00 pm, at Dunnichay Funeral Home, 1113 S. Anderson Street, Elwood, Indiana.